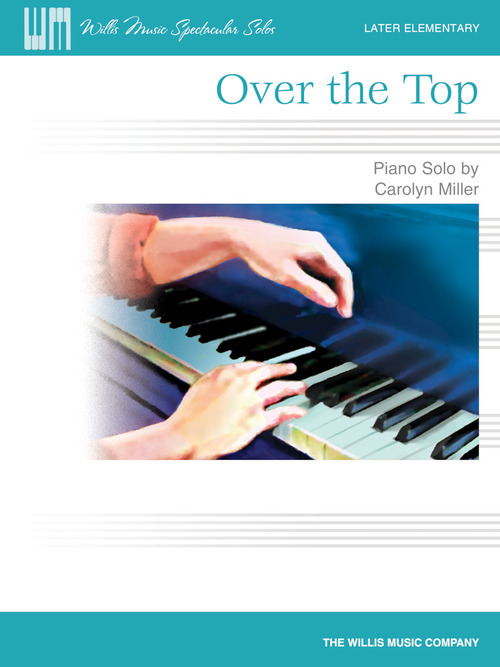 Over the Top is the perfect solo for to become comfortable with hand-over-hand motions. Plus, these fun patterns “look” impressive! Key: C Major.